Sometimes overlooked, safety is one of the most important features that should be considered when car shopping and buying. Everyone’s car selection is motivated by different factors, but price is usually one of the bigger ones. Good thing is that there are plenty of safe and affordable cars. 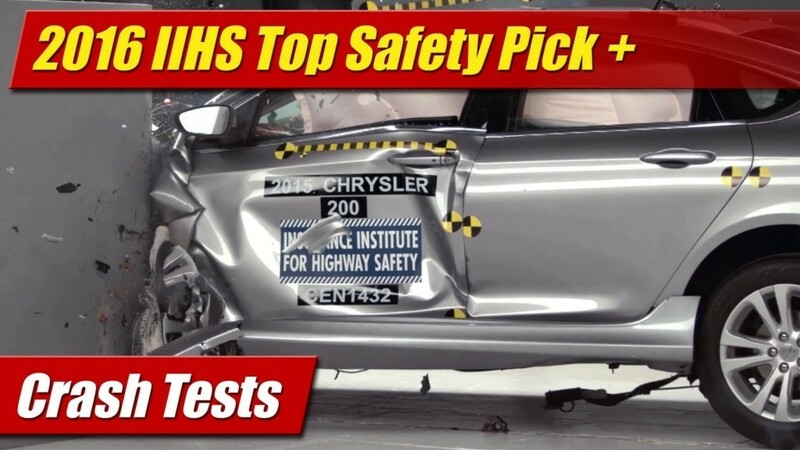 Each year the Insurance Institute for Highway Safety (IIHS) puts out a comprehensive list of cars in various classes that are considered “Top Safety Picks”. If safety is of a higher priority on your list of features, this would be a good place to start your safety research. The Scion iA was the only pick on the 2016 “minicar” category, and the Scion iA was also a 2015 winner as well. The 2016 IIHS “Top Safety Picks” for the “small cars” category was considerably smaller than the 2015 picks for “small cars.” The 2015 list included 27 picks and this year’s list was narrowed down to 12. The Kia Soul is one of the cheapest cars on that list and has been a “Top Safety Pick” for the last seven years. A few various Volkswagens were designated as IIHS “Top Safety Picks,” but only the VW Jetta was the most affordable option in this class. The only car to make this list was the Toyota Avalon and the Avalon XLE has a starting price tag of $32,650. With the Fiat 500X being the least expensive and smallest car less on this list, the Mitsubishi Outlander and Subaru Forester were not priced much higher and are roomier cars. There were only two picks in this category, the Kia Sedona and Honda Odyssey. The Honda Odyssey’s base trim has an MSRP of $29,400, making the Kia Sedona $3k less. The Ford F150 was the only truck to get the IIHS “Top Safety Pick” award and the 2016 model was not the first F150 model to get the award.